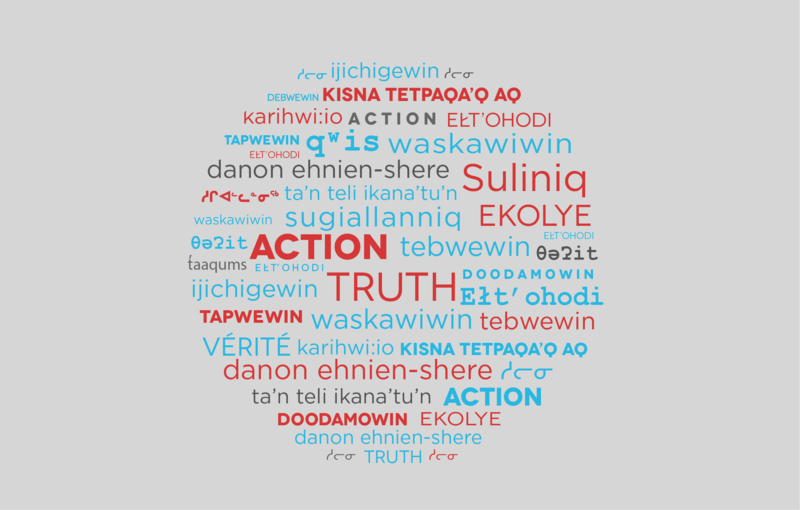 The Public Policy Forum offered a professional development opportunity exclusively for public service executives to explore in-depth how reconciliation with Indigenous peoples can be put into practice. 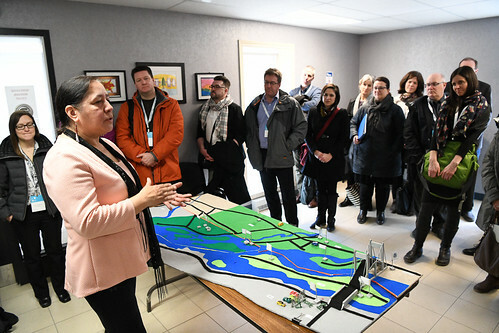 The sessions were facilitated by a team of experienced moderators and involve presentations by leading experts including Indigenous leaders, discussion, critical thinking and interactive learning. The seminar series focused on considering concrete policy solutions to some of the topical and important issues associated with the Indigenous agenda. April 5 8:45 a.m. - April 28 10:30 a.m.